How many times have we told you that you need videos to maximize engagement? And how many times have we come to the rescue with impressive and affordable tools? Well, Sumo-lings, we're taking it one step further today by bringing you an incredible video creator for free! 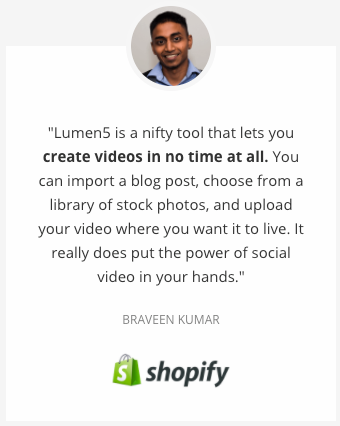 The biggest advantage—and timesaver—Lumen5 offers is not having to start from scratch. And with the ability to put together videos in a flash, you’ll be able to take on more client work and generate more revenue. 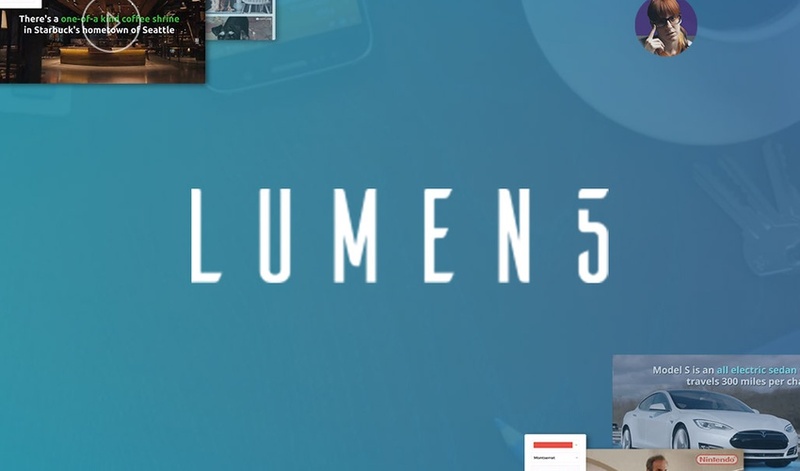 It’s worth noting that Lumen5 offers a ton of branding and customization options and has a full-fledged team behind their platform that other free tools do not. Nowadays, everyone (freelancers, SMBs, agencies, brands, my ex gf’s dog) is trying to improve their online marketing efforts. 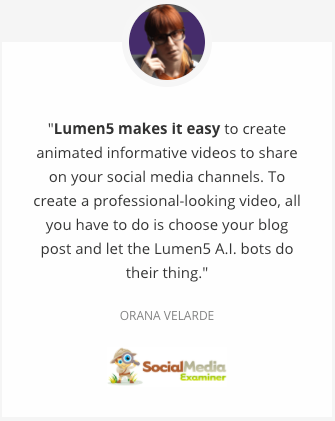 And Lumen5 does just that with professional, engaging, and conversion-optimized videos that can be created in mere minutes.